Our weekly roundup of the world's literary news brings us to Albania, Kosovo, the United Kingdom, and Australia. 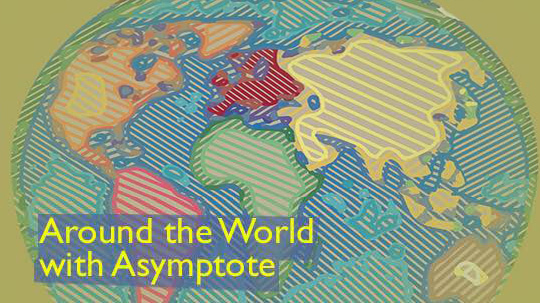 We wrap up an exciting week for the Asymptote team—and for the book club in particular—with our weekly roundup of world literature. This week, Barbara Halla gives us the latest on authors and festivals in Albania and Kosovo, including Ismail Kadare, who was featured in the Winter 2018 issue. Cassie Lawrence explores the latest in British publishing, including an exciting diversity endeavor from Jacaranda Books. 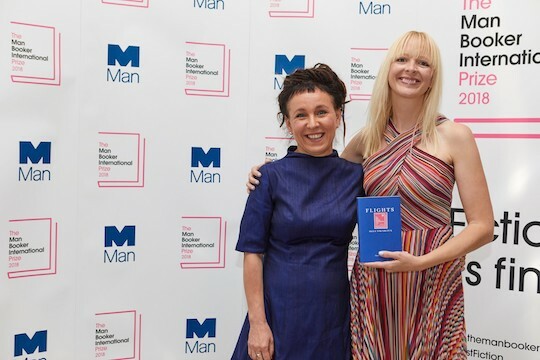 Finally, Kate Garrett shares the latest literary award winners in Australia. Enjoy a reading-filled weekend! Kadare might have been snubbed for the Nobel Prize once more last year, but 2018 is going well for him already. We are barely two months in and Kadare is collecting prizes. In January, he won the Italian Nonino International Prize, whose previous winners include Claude Lévi-Strauss and V. S. Naipaul. The European Bank for Reconstruction and Development launched its first literary prize as well, with Kadare’s The Traitor’s Niche making the inaugural shortlist. As if this weren’t enough, the English-speaking public will receive two new books by Kadare, both published in early 2018. A Girl in Exile (translated by John Hodgson) is both an adaptation of the myth of Orpheus and Eurydice and a nostalgic look at Tirana during Communism. Restless Books, on the other hand, is issuing for the first time in English a collection of Kadare’s essays aptly titled Essays on World Literature: Aeschylus, Dante, and Shakespeare, translated by Ani Kokobobo. For those interested, an excerpt can be read in Asymptote’s latest issue.